Do You Know If Your Partner Has a Violent History? In New Zealand, you can ask the police, thanks to a new policy designed to combat the nation's domestic violence epidemic. 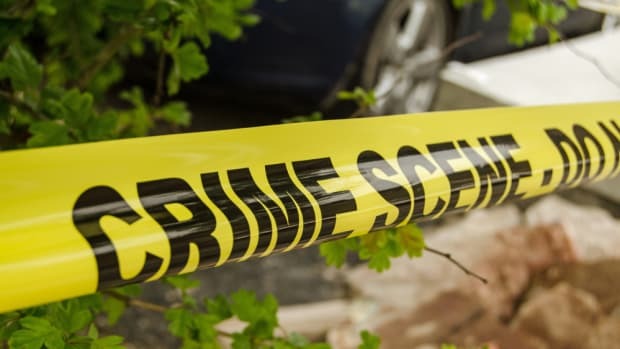 A new policy in New Zealand will allow people in relationships to find out from the police if their partner has a history of violence, the New Zealand Herald reports. The policy, announced this week by the country&apos;s Justice and Police Ministers, is a creative attempt by government officials to combat the nation&apos;s record levels of domestic violence—the highest in the developed world. A similar program in the United Kingdom has seen some early success; Clare&apos;s Law was rolled out across England and Wales in early 2014, and, in the first 10 months, more than 1,300 disclosures were made by police to concerned citizens. But such programs are only ever a partial solution. The New Zealand measure appears to be largely modeled after Clare&apos;s Law. Under that law, anyone concerned about a partner&apos;s potentially abusive behavior—including family members or friends of those in the relationship—can request information about the suspected abuser&apos;s criminal history from the police. Officials then decide on a case-by-case basis whether or not the risk of harm is great enough to release a person&apos;s record. But that doesn&apos;t mean the released records are public: Inquirers who share the information with the wider public could face prosecution. Should the program make a dent in domestic violence in New Zealand, it could serve as a model for countries around the world. The creation of the law was sparked by the murder of 36-year-old Clare Wood at the hands of an ex-boyfriend in 2009. Wood was unaware of the boyfriend&apos;s violent history, but her father, Michael Brown, believed that such information could have saved her life. After his daughter&apos;s death, Brown campaigned for new policies that might save others from a similar fate. Should the program make a dent in domestic violence in New Zealand, it could serve as a model for countries around the world. Domestic violence is an international problem, and the United States is no exception. A full third of women in the U.S. have been a victim of intimate partner violence, and every day there are an average of 20,000 phone calls placed to domestic violence hotlines in this country. Criminal records in the U.S. are public, but, for the uninitiated, it can be prohibitively complicated to search court records for relevant information. For a fee, there are plenty of companies that will carry out a background check for you. But those who need that information most might not have the funds to pay for peace of mind: Although domestic violence transcends income brackets, research shows that low-income people are significantly more likely to be victims of violence. "This is a practical, potentially life-saving initiative that aims to increase the safety of people in a relationship with potentially violent partners," New Zealand&apos;s Justice Minister Amy Adams told the New Zealand Herald. "It will help people make informed choices about whether, or how, they continue the relationship." This policy may indeed save some lives, but it is not a failsafe for everyone. Critics of the U.K.&apos;s program voiced concerns that it could lull those who find their partners don&apos;t have a criminal history into a false sense of security. And that&apos;s a fair point: The vast majority of assaults go unreported, which means the absence of a recorded violent history does not necessarily preclude a violent past. Warning women and men about the violent histories of their partners is only the first step in helping them to escape future violence. Abusive relationships can be difficult to leave for a host of physical, psychological, and financial reasons. Often, the abused need safety nets—programs that provide services such as psychological counseling, daycare services, housing assistance, or job skills training—to land on their feet. But, as Halima Kazem reported last December for Al Jazeera, the climbing levels of violence in New Zealand have overwhelmed the country&apos;s underfunded shelters for victims of domestic violence. "[E]very day hundreds of battered and abused women are being turned away from women&apos;s shelters across New Zealand," Kazem wrote. Domestic violence is a complex problem, and not one we can just legislate out of existence. But these recent laws could give those in harm&apos;s way a chance at information—before they become another statistic themselves. 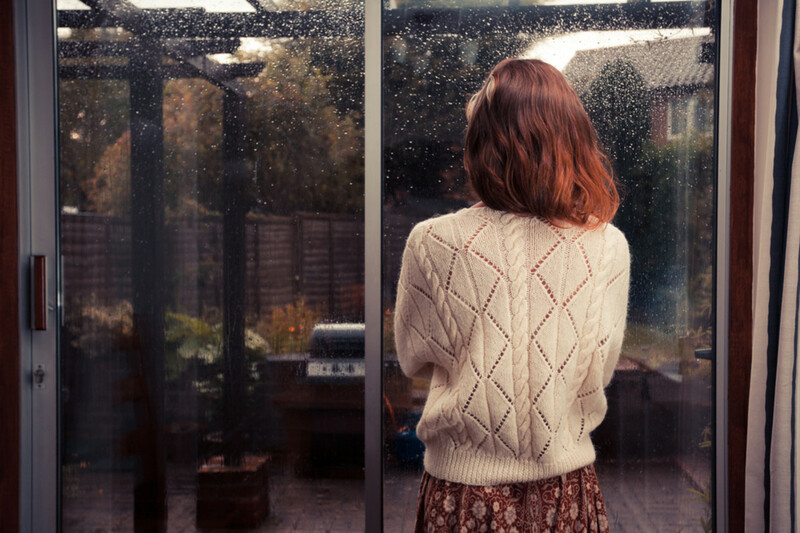 Two studies show that fighting domestic violence just isn't that easy. A viral Thrillist story about a burger joint left out domestic abuse charges against the owner—but intimate partner violence isn't a private issue. 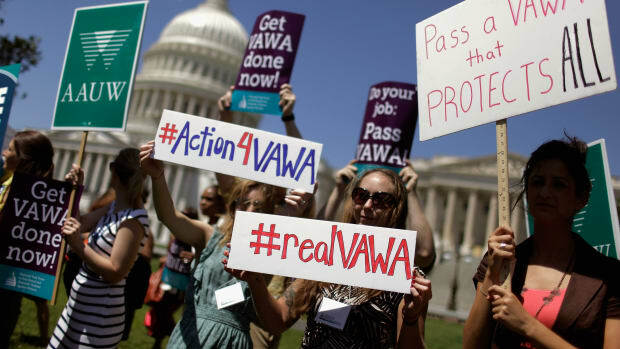 The Violence Against Women Act Has Expired. What Does That Mean for the Programs It Funds? Many programs and shelters that address dating violence and sexual abuse are without funding. A distinct criminological profile emerges when researchers study the men and women who kill family members. Are Men More Dangerous After A Home Team Upset? Domestic violence and sports have been uneasy partners in the public eye, and new research finds some credence. 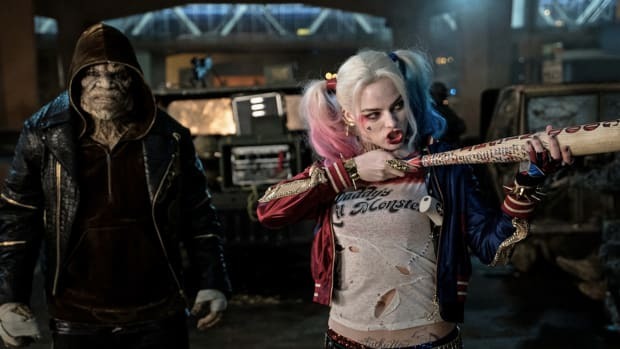 Suicide Squad is just the latest installment in an aggressive cinematic trend.